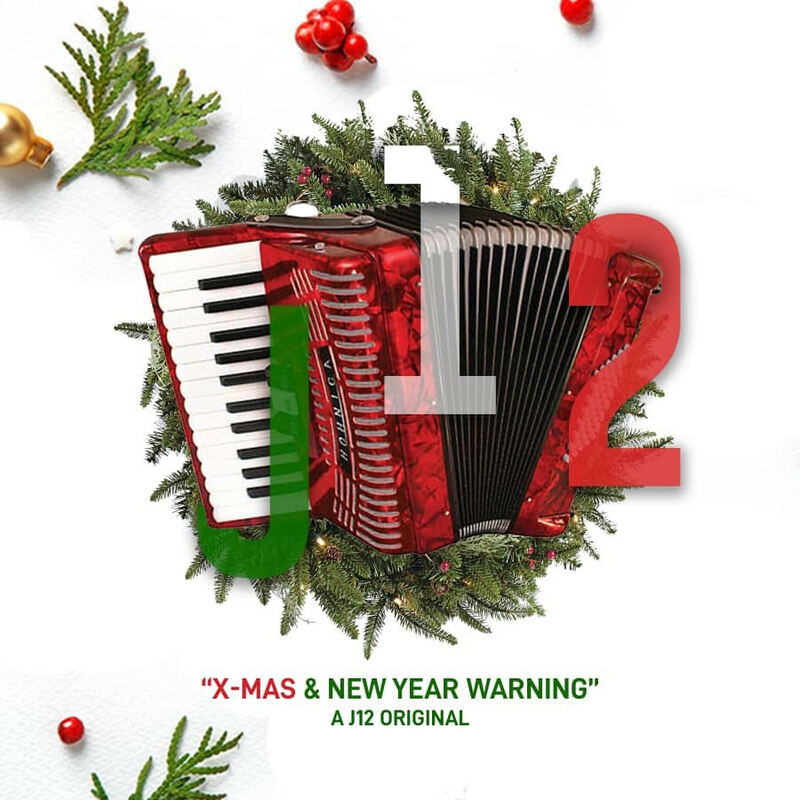 Versatile singer/ songwriter and practicing lawyer; J12 comes through with a one minute freestyle for the yuletide season titled XMAS & NEW YEAR WARNING. The song release is in anticipation of his new single scheduled to drop early in 2019. MERRY XMAS & ENJOY YOUR HOLIDAY.